Submitted by Norm Roulet on Fri, 02/19/2010 - 17:00.
realNEO visitors have probably noticed the "Who's Online/Online Users" block in the left-hand column of the REALNEO.US homepage, indicating the people who are online and logged in at realNEO at a particular time. Ever wonder about all those people, always on realNEO... who they are, where they are, and why they are visiting here...? 1. en-us 1,070 88.36% - 2. en 38 3.14% - 3. en-gb 29 2.39% - 4. de 15 1.24% - 5. fr 10 0.83% - 6. nl 7 0.58% - 7. es-es 5 0.41% - 8. es 4 0.33% - 9. it 4 0.33% - 10. ru 4 0.33%. 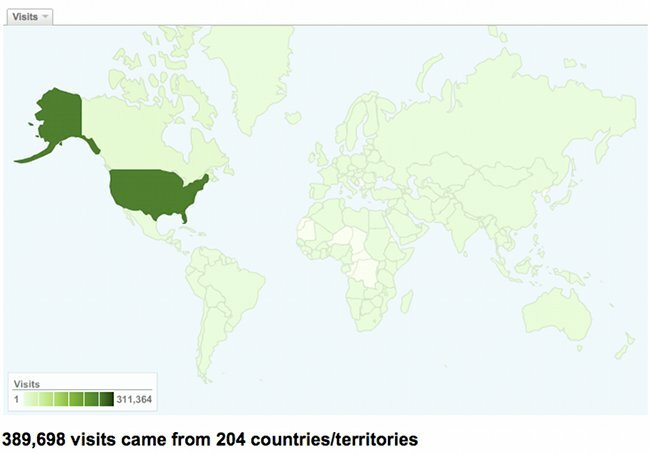 Just yesterday, there were visits from 53 countries - about 80% of the visits were from the United States - the top 10 countries were: 1. United States 976 - 2. Canada 41 - 3. United Kingdom 35 - 4. India 18 - 5. Australia 14 - 6. Germany 12 - 7. Spain 11 - 8. Philippines 6 - 9. France 6 - 10. Ireland 6. You'll recognize all the big communications companies - the networks that are represented by codes are telco switches, most likely representing DSL connections. You'll recognize some Ohio organizations, as well... like Cleveland State, the Ohio librarties, and OneCommunity. All important organizations in Ohio seem to visit realNEO frequently. All that activity was just yeasterday... a typical Thursday. Multiply that by 365, and you have a sense of what a year looks like, in Ohio alone, on realNEO. 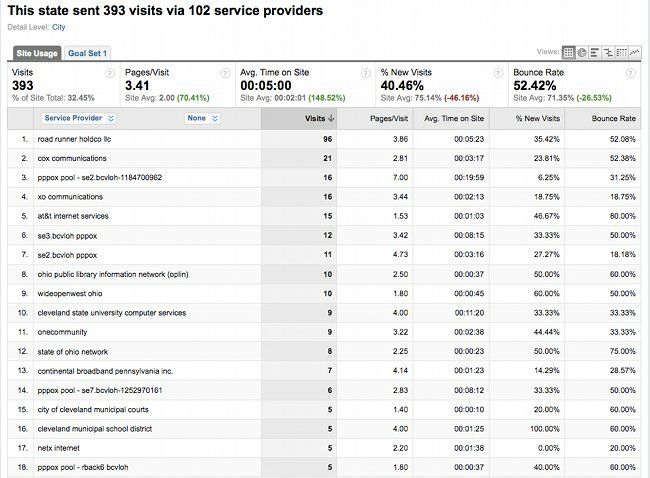 Interesting, OneCommunity remains our visitors' #11 service provider in the world, at the annual scale as well. You can't manage what you don't measure. 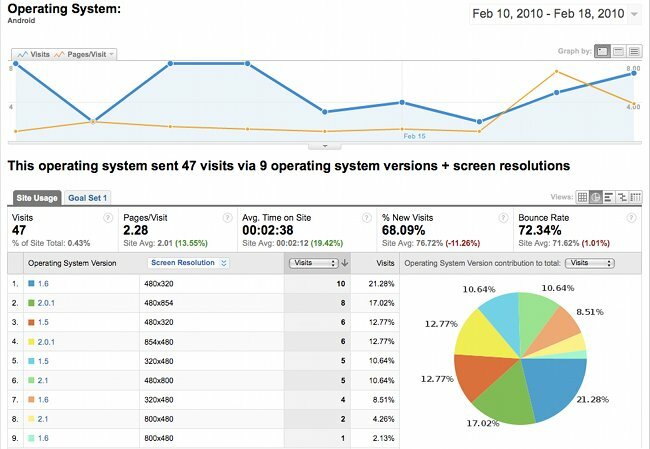 Based on our GoogleAnalytics data, from February 9, 2009, to February 9, 2010, REALNEO had 389,697 visits from 204 countries/territories, representing 292,317 Absolute Unique Visitors, viewing 855,321 pages of our content. 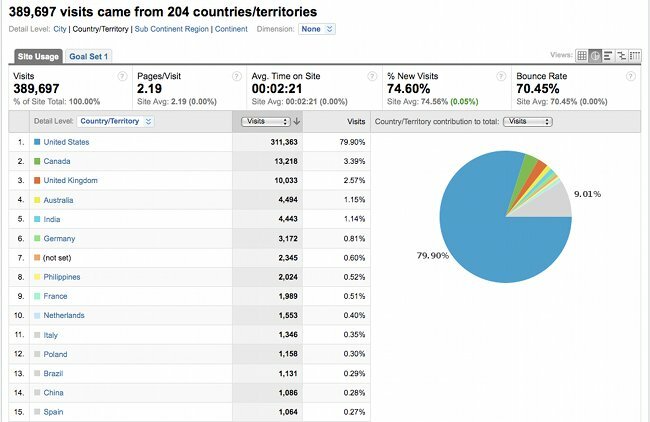 This is an executive summary of analysis on the localization of that traffic. 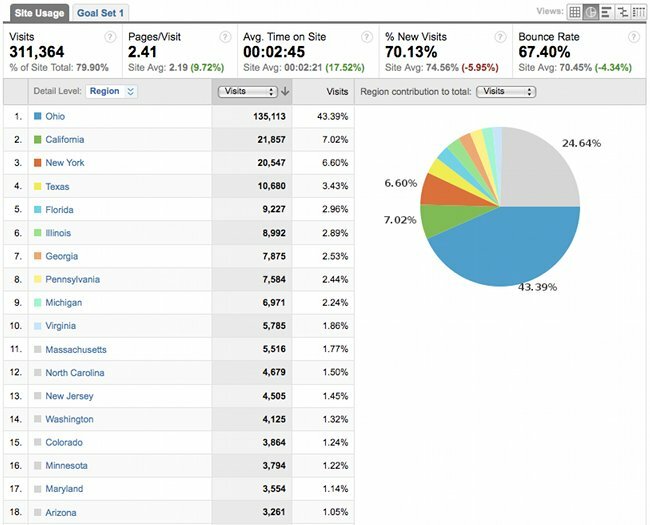 79.90% of those visits came from the United States, followed by 3.39% from Canada, 2.57% from the United Kingdom, and 1.15% from Australia - all English speaking countries... joined by 10,000s of visitors from high-tech hot-shot countries like India, Germany, the Philippines, France and the Netherlands... China is #14, with 1,086 visits... a total of 78,334 visits came from outside the United States. 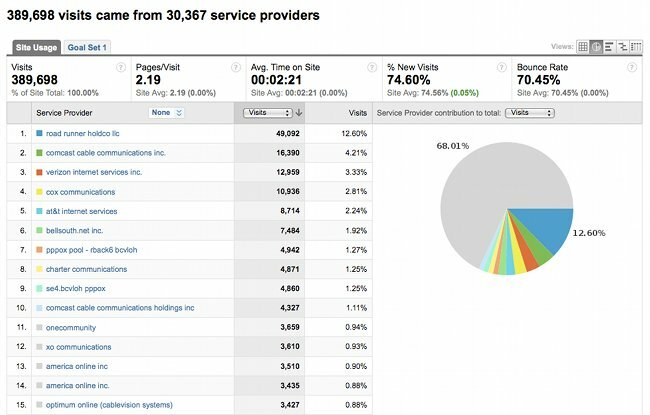 When viewed for percentage of total number of page views, and percentage of total time on site, our activity is even more heavily rooted in the United States, with 86.67% of our page views and 93.90% of total time on site attributed to visits from the USA. 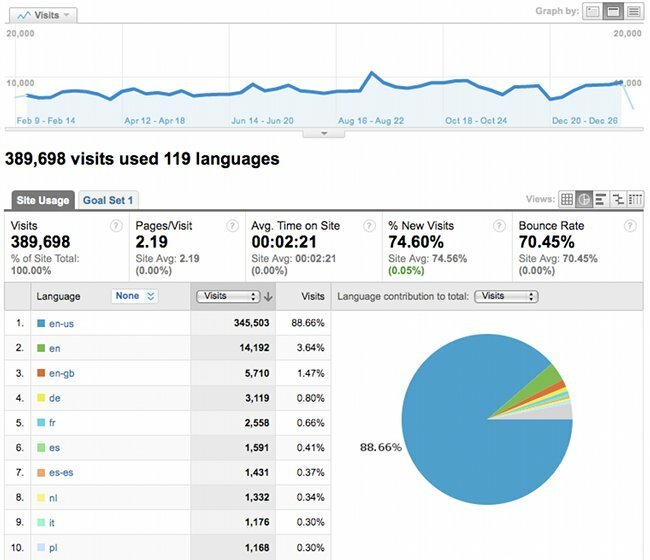 An analysis of the languages of visitors to REALNEO indicates some strong correlations between location of visitors and the language they have set on their computer devices - in the 12 month period of this analysis, REALNEO had visitors with 114 different language settings... 88.66% set as EN-US. 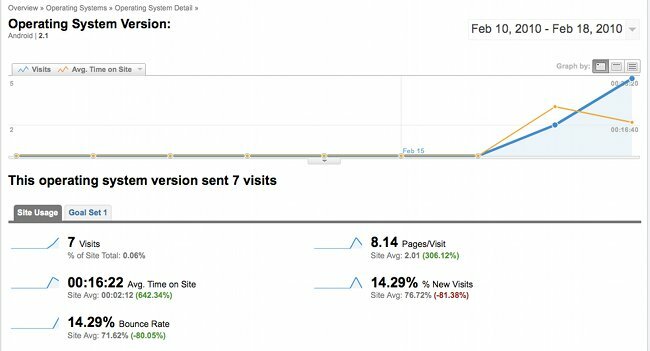 In other words, about 20% of our traffic originates outside the USA, accounting for about 13.5% of our page views and 6% of the time spent by all people on our site. That's quite global, for a virtual community that is 100% in English, originating from, and largely about, Northeast Ohio. REALNEO members are certainly ambassadors representing NEO around the world. 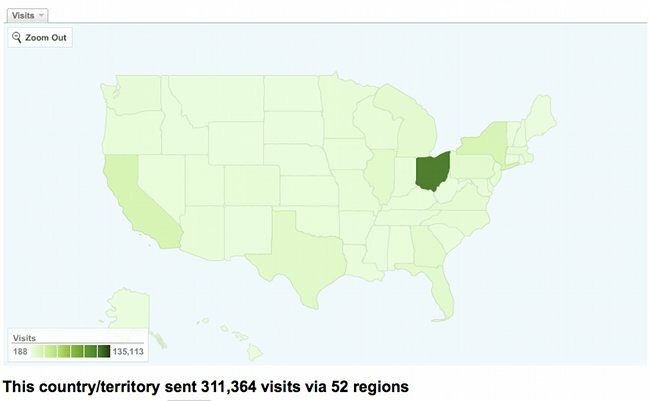 When we look at the traffic from within the United States, we find 43.39% of visits come from Ohio, followed by America's other largest population and innovation centers California, New York, Texas, Florida, Illinois, Georgia, Pennsylvania, Michigan, Virginia, Massachusetts, and North Carolina... most states are well represented. 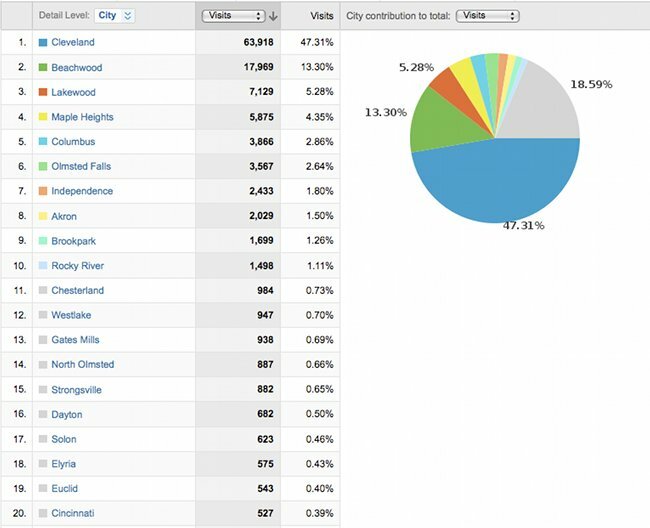 Without question, the most consistent and interested realneo visitors in America, and the world, are Ohioans - we account for 65.54% of all page views from the USA, and 80.34% of total USA time spent on REALNEO... and the USA represents about 93% of total time spent by all people on REALNEO. Internet communities are accessed by computing devices, so one of the best sources of insight on trends in information technology applications is through analysis of statistics of technologies active on the Internet. The data above shows realNEO.US is accessed about 82.6% of the time by computing devices running the Windows operating system - about 14.6% from Mac OS. 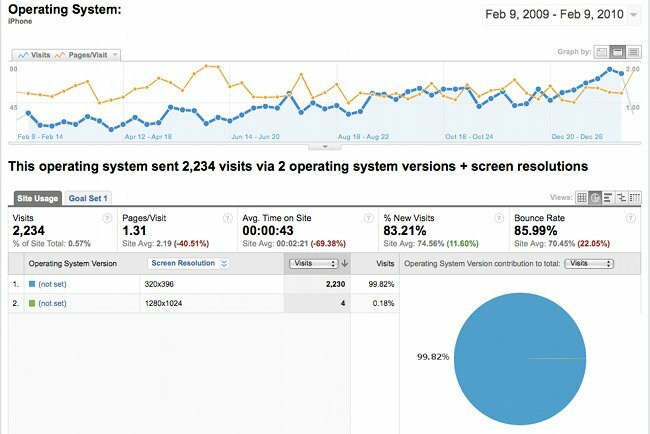 Both types of OS users show steady grown on REALNEO - no OS is winning that war. 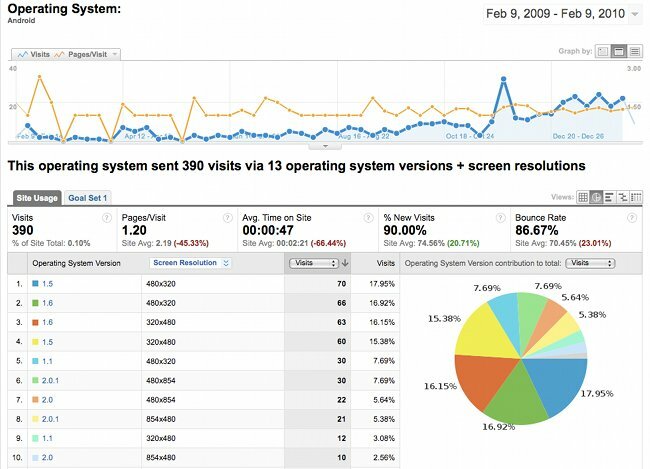 The most interesting observation about the balance of Windows and Mac OS users is that Mac users spend considerably more time per visit on realNEO.us... although not necessarily accessing more pages per visit... indicating a large percentage of our most engaged users - those interacting most with the site - do so with Macs. 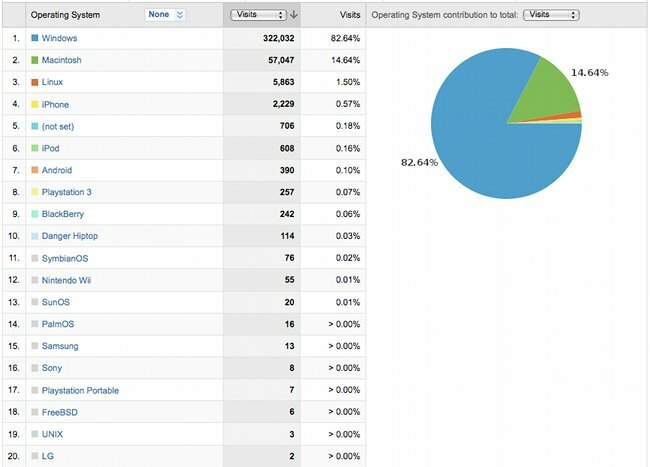 Mac OS computers represent about 25% of the time spent by all computers on realnEO.us... out of proportion with their 14.6% of total visits. We love you Macs - I use one some of the time... like thile writing this, now. 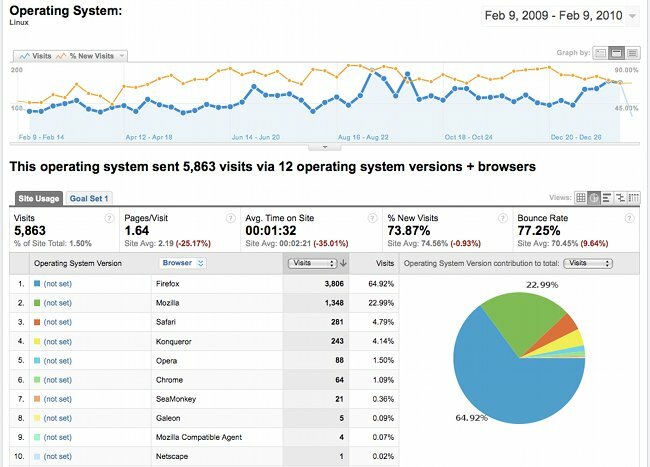 But realNEO.US and much of the world also runs open source software - we run a Drupal Content Management System, on Linux, Apache, MySQL, PhP (LAMP) servers - so it is interesting to observe our trends with Linux computers accessing realNEO... we see steady growth, and increasing stability among the open source community, on realNEO. 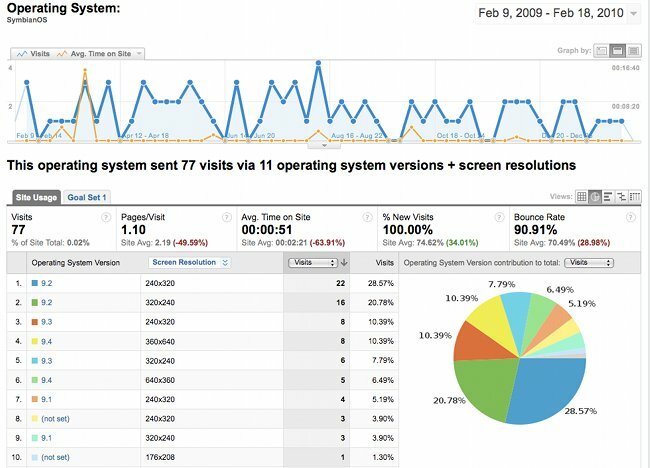 Beyond the desktop, careful analysis of our visitor trends shows increased traffic accessing realNEO via handheld computing devices, as reflected by rapidly evolving operating systems and machine configurations presented in our statistics. As handheld phones are increasingly becoming smart and then super-phones, and taking similar forms and functions as computers, which have morphed into netbooks, and iPads, increasingly blending with gaming systems, which may be clouded into super-computers, we see the birth of a real virtual galaxy of new, all-knowing, all-seeing, location-independent multimedia communications portals that care little about traditional technical and information systems constraints, and our phones are primary gateway devices. Representing the first generation of super phones, the Apple iPhone has shown steady presence in realNEO traffic for many years - this phone is the most popular handheld internet browsing device, to date. But our data shows it is already obsolete, and other technologies are positioned to push Apple's current iPhone and their OS down the charts... in my iopinion, the result of Apple's locked iPhone technology and OS, as dictated by corporate strategy. With the iPhone, besides getting locked into a long-term vendor communication contract, owners are stuck with a one-source, proprietary solutions-set, only from Apple. You depend on their engineers to come up with the next great technologies, to unlock your world... and only those blessed by Apple may bless your world with software you may use on their device, at increasing additional costs for content and services from Apple. iPhone access in visitors to realNEO shows steady growth, but the average pages per visit and time on site have been flat and may be declining slightly - and are far below site averages - as people appear to grow tired of trying to read the Internet on a tiny, low resolution 320x396 display... use of iPhones is not comparable to use of Windows and Mac OS machines, nor Linux. Where there is great growth and innovation just appearing on the Internet, where we see far superior devices and operating systems entering the market, is around the open Linux Android OS, supported by Google; now powering the Droid, Nexus One and other increasingly open, smarter phones and computing devices... with many more to come in rapid succession. This smart OS is OPEN SOURCE, so it actually is smart. As reflected by the many versions of Android we find in use on realNEO, and the many screen resolutions in play, you see this is an operating system designed by and for many types of people, running many devices. When we shift the analysis of Android use on realNEO forward by just 8 days... adding the past week's traffic to this analysis, up to yesterday... we find an astounding event: the launch of Android 2.1, and thus the beginning of the Nexus super phone era on our network... and we already see that reflected in use of the site by Android 2.1 users, shifting annual trends measurably. Now you really see the impact of the launch of Android 2.1 - the average pages per visit and time on site with Androids is now MUCH HIGHER than with the iPhone... and even from the desktop... even with most Androids reflected here being pre-2.1 technology, and low resolution. 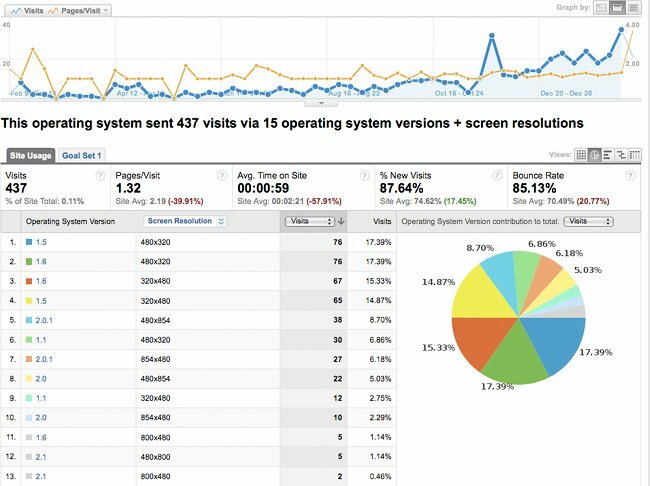 Over 8 pages per visit - 16.22 minutes on site, per visit - these numbers are comparable to heavy laptop/desktop access, except entirely mobile. The difference with Android 2.1 over all other operating systems, right now, is it powers the Nexus One, which has the fastest processor of any phone, and the highest resolution display, combined with the best functionality of any phone on Earth. That this was accomplished open source guarantees the future of this platform. Now is not the time to sign long-term contracts for mobile carrier services or to lock-in to existing proprietary technologies and applications, when you may avoid them. Today, the best super phone on Earth is the Nexus One, running Android 2.1. In short time, it will be a different super phone running a different version of Android. For now, my Nexus One is unlocked, I own it, I may update it with Google and open source software, and I may use multiple communications carriers and wifi to communicate with it - and, I am able to be as private and anonymous as one may possibly be with IT and a phone, in the process. I suggest you do the same. What you see here is a major development with the disruption of IT, and you saw it here first. Did you come by Android, yet? Submitted by Norm Roulet on Fri, 02/19/2010 - 21:06. Submitted by westward on Sat, 02/20/2010 - 00:29.
cool analytics. This is a lot to absorb, but I will enjoy it a bit at a time. In looking through the first couple of tables, I realized that I'd love to have posters from other countries come on and share their experiences with us. Submitted by Norm Roulet on Sat, 02/20/2010 - 01:02. Submitted by lmcshane on Sun, 02/21/2010 - 10:34. Thanks Norm--like DWebb says, it is going to take some time to digest, but this is REAL data-driven change--not the hocus-pocus, vodoo practiced by the Boston Consulting Group with their "Transformation Plan" for Cleveland schools. Submitted by Susan Miller on Sun, 02/21/2010 - 11:53. I am often surprised when I meet someone and mention realneo that they say, "Oh, yes I visit often - interesting content." Others have said, "Well, yes. That's where I read Roldo." Members of the media, when I have met them in public meetings, have said, "Yes, we know your opinion - read it on realneo." I ran into an old friend and former customer who told me that she has been following my blog from my first entry and she also clicks around and reads other content of interest to her. Recently I met a reporter from a local news source who said that realneo is required daily reading. Who knew? Jeff Buster's posts about Clipper Wind have prompted some former Clipper employees to comment. 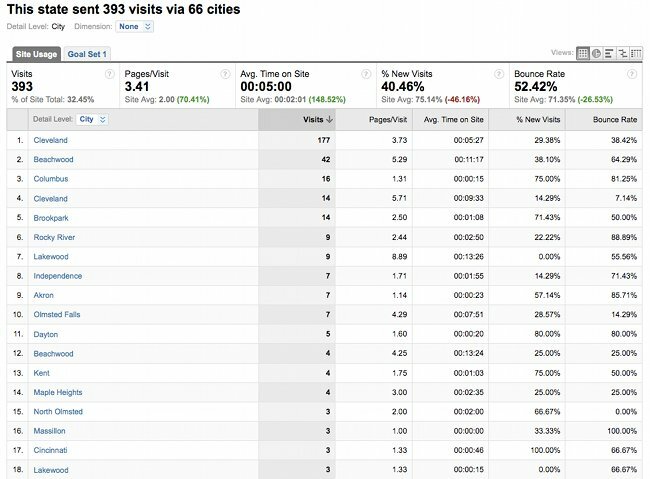 So Norm, can these analytics tell us which posts are the most traveled pathways to visits to the site? Or is that in your original post and I missed it? If you're lurking out there, why do you visit and what do you read, watch? Per the lurkers, I would suspect that they are just part of the 90%. I find it interesting how similar this pyramid looks to a capitalization pyramid. Hmmm... Capitalize on sharing knowledge and shared experience? I suppose it is, like you say, knowledge distribution may one day evolve to wealth distribution. And as Jeremy Rifkin pointed out, if we could use the model of the internet for distributed knowledge, we might apply that reality to energy. We all make it and we all share it locally collected, locally shared through a smart grid - no need for too big to fail energy companies. I surely won't live long enough to see those dinosaur carcass fueled lobbyists crying in their beers, but it is a pleasant thought in any case. The medicinal herb FAQ. All you ever wanted to know about medicinal herbs. BEES LOVE SUNFLOWERS & NATURE LOVES FIBONACCI NUMBERS! I Heart realneo - Now Guzzl Gas!